Chief Heating & Cooling, a local, family-owned company, has been providing quality air conditioning and furnace installation, service and repair to our customers since 1992. From our headquarters in the heart of Lee’s Summit, we cover the entire Kansas City metro area. 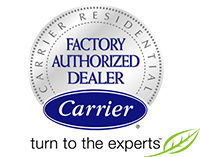 We service all brands and are a Carrier Factory Authorized Dealer. 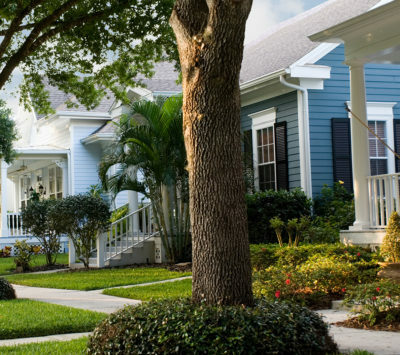 Residential and commercial HVAC installation and maintenance are our specialty.